One must deeply know, confessions are salient part of life. They either make you or break you. Inside. Why more on the inside? This is because most of us are well- adapted to hide our feelings and thoughts. And this may due to many reasons; perhaps the voices around overpower you, your mind, your soul, your whole self. People say they do not care. They even refuse to talk about certain things. They may laugh off several things. But the truth is, these “things” have been consuming their entire body. Some may have it as a deep, cosmic part inside of themselves, some may even feel it on their skin, though reluctant about confessing it. Many move around with guilt of having such things as a part of their life. They are also afraid of people’s perspective towards them when they know about them. No matter how much courage they gather before confessing, they will always choke on the words they are willing to speak. They are so ashamed of their past (or even present) incidents, thoughts, that they can’t even present them as words. Here I’m not only speaking of love confessions. To some people confessions are something, they will feel it throughout their body because even they can’t accept the things they did. And if there is no one to help, one may carry them along for a lifetime. Your dark thoughts and happenings will reserve bits of your body. Also the belief that no one is ever going to rescue you, entangles you more into the labyrinth. Now this might have helped you to conceptualize the aftermath of not confessing things on the right time. Take your time, collect all your guts, and never lose faith in yourself. There is absolutely going to be someone who is going to relieve you from your condition; and this person doesn’t have to be someone else, it can also be you. Just never lose faith in yourself because if you do that, nobody can ever help you out. 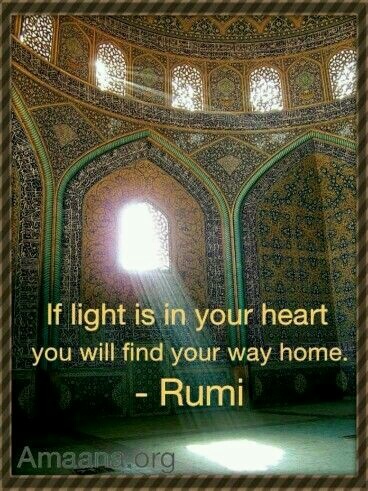 Keep looking for the light and you’ll find your way out.